Only last year, Google announced its Wear OS 2.0 with a host of new features. Mind you, Fossil’s smartwatches primarily run on Google’s Wear OS software. Even though smartwatches make up for Fossil’s fastest-growing category, the brand has still failed to make any real headway against the Apple Watch. But that may change with an interesting new development. 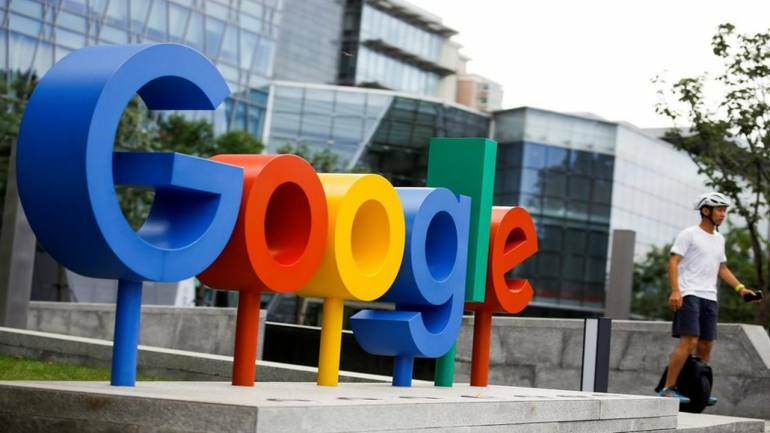 Google and Fossil have announced a Rs 284 crore (USD 40 million) deal where the search giant will acquire a part of Fossil’s proprietary smartwatch technology. As per the agreement, Fossil will transfer a portion of its R&D Team, primarily the team responsible for the technology in its smartwatches over to Google. So, is Google gearing up to go head-to-head with Apple, Samsung, Fitbit, and others? One thing’s for sure, the move is a significant indication of Google’s ambition and commitment in the wearable technology space. From this statement, it is evident that Google will use the Fossil’s tech to make a big splash in the smart wearables space in 2019. The Fossil Group was already working on a new prototype in health and wellness-focused technology. This could mean that the search giant is likely to expand on the current prototype to build something cutting-edge, making for a fascinating future in the smart wearable industry. At CES 2019, we saw smart technology everywhere and Google Assistant was at the forefront. This acquisition proves that Wear OS still has some fight left in it and smart wearables still have a long way to perfection. Perhaps, It could just mean the entry of the Pixel Watch.